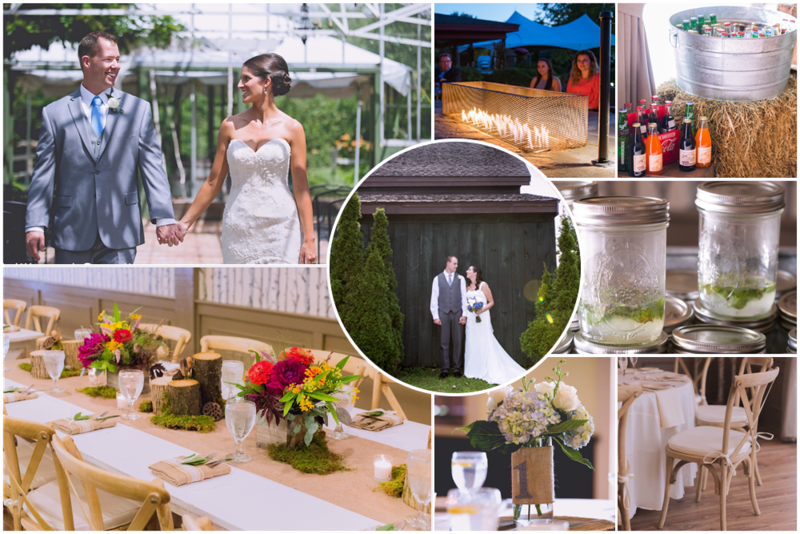 Celebrate your wedding in the beautiful Lakes and White Mountains regions of New Hampshire in a setting that evokes rustic Granite State charm and hospitality. At The Common Man Inn & Spa in Plymouth, we offer two large halls for dinner, dancing, toasting and all-around wedding rejoicing. Read what the The Knot had to say about The Common Man Inn in Plymouth, here. We want to make your occasion sparkle with charm, so contact our knowledgeable and experienced wedding planning professionals to discuss the details of your special day. Ask about our Midweek Wedding Special, New Year’s Eve Wedding, and Winter Wedding Special! Ready to start planning? Take a look at our Uncommon Events Packet and our Local Resources List to help you plan your uncommon event. Complete the form below to get in touch with our wedding specialist!